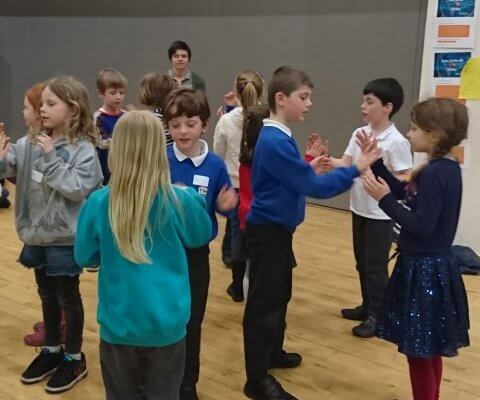 East Dunbartonshire Wee Sing is a completely free project that introduces Primary 3 children to singing through musical games. Over the course of the project the children will learn new songs, develop musical skills, gain confidence and make lots of new friends. 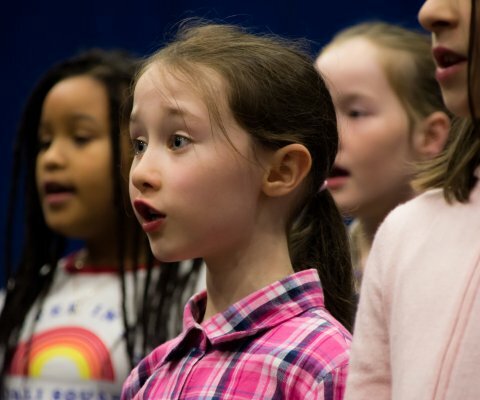 East Dunbartonshire Wee Sing is one of two locations where places were initially only being offered to boys as part of NYCOS’ equalities, diversity and inclusion plan which aims to tackle lower levels of participation by males in the performing arts. 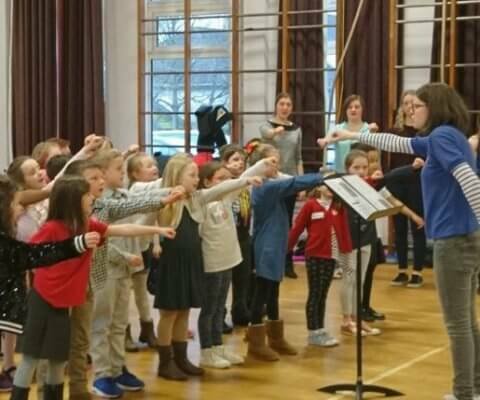 As there are spaces still available one week before East Dunbartonshire Wee Sing starts we have opened it to all P3 children. 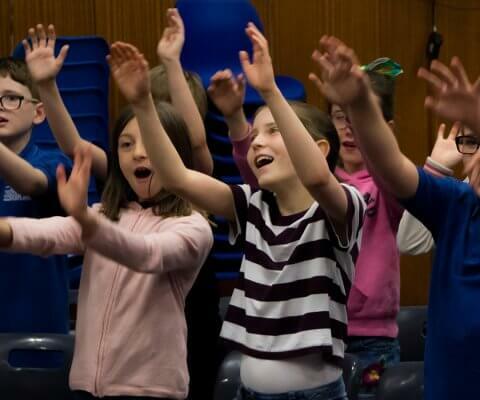 East Dunbartonshire Wee Sing is completely free, however, spaces are limited so advanced booking is required.